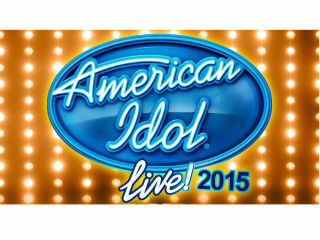 American Idol Live will give fans an opportunity to get up close and personal with the top five Idols from Season 14, Rayvon, Jax, Nick, Tyanna and Clark. The top five will showcase their individual artistry and talents all set to a live band. Past tours have featured stars such as Kelly Clarkson, Carrie Underwood, Jennifer Hudson, Fantasia, Adam Lambert, Scotty McCreery, Phillip Phillips and many more.